Exploding growth. Soaring investment. Incoming talent waves. 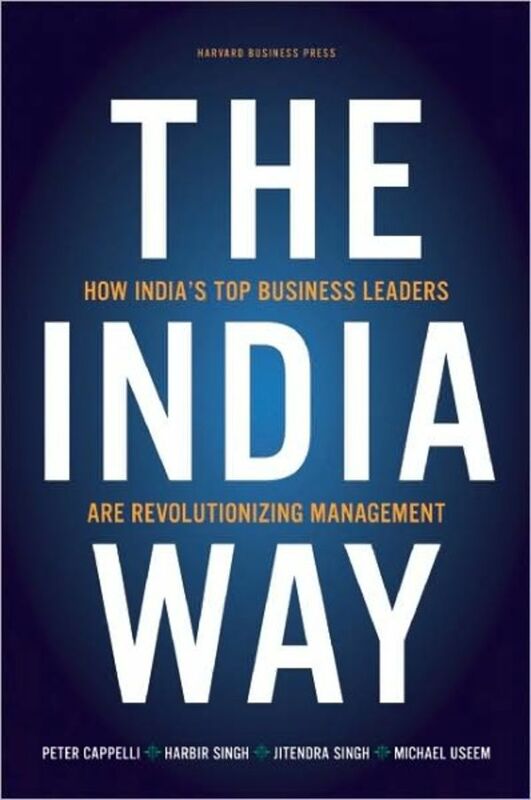 India's top companies are scoring remarkable successes on these fronts - and more. How? Instead of adopting management practices that dominate Western businesses, they're applying fresh practices of their ownin strategy, leadership, talent, and organizational culture. 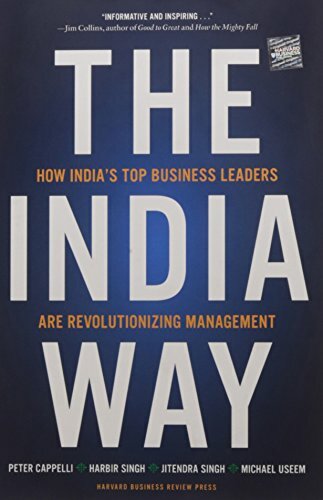 With its in-depth analysis and research, The India Way offers valuable insights for all managers seeking to strengthen their organization's performance.